Interested in post-graduate experience or a career in international development? Attending Eckerd will make you more competitive. Eckerd College is one of a few schools in Florida to join the nationally recognized Peace Corps Prep undergraduate certificate program. The Eckerd Peace Corps Prep program combines targeted coursework with service-oriented field work and professional development training designed to make participants more competitive when applying for postgraduate Peace Corps volunteer positions, Fulbright U.S. 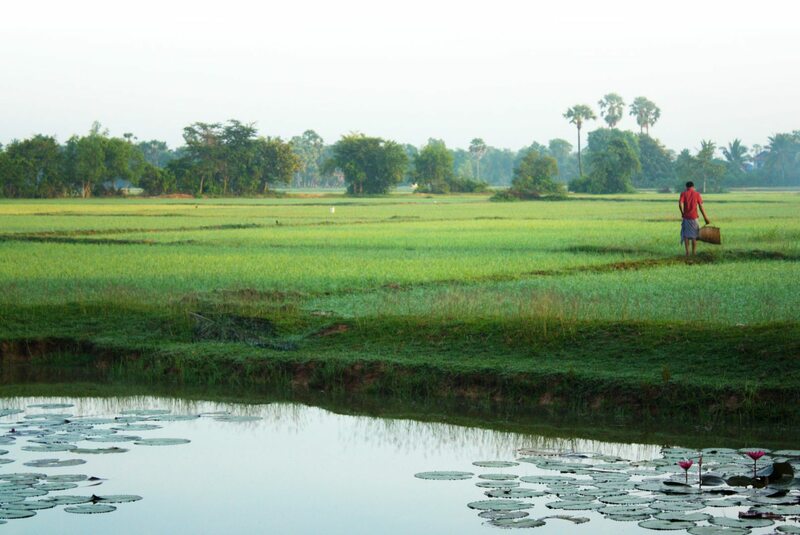 Scholarships and other international development and intercultural fieldwork opportunities. 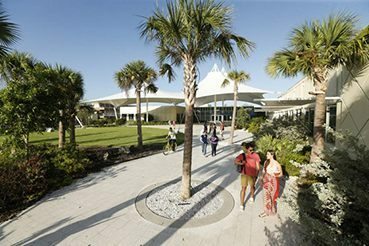 From its inception in 1958, Eckerd College has emphasized global responsibility and citizenship as part of its liberal arts curriculum. As a result, more than 150 of our graduates have been inspired to serve in the Peace Corps or other international development organizations. 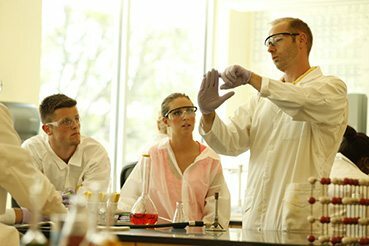 We attract students who are passionate about making a difference in the world. Peace Corps Prep provides a multifaceted pathway to focus idealism in practical ways and enhance personal, social, cultural and professional competence. 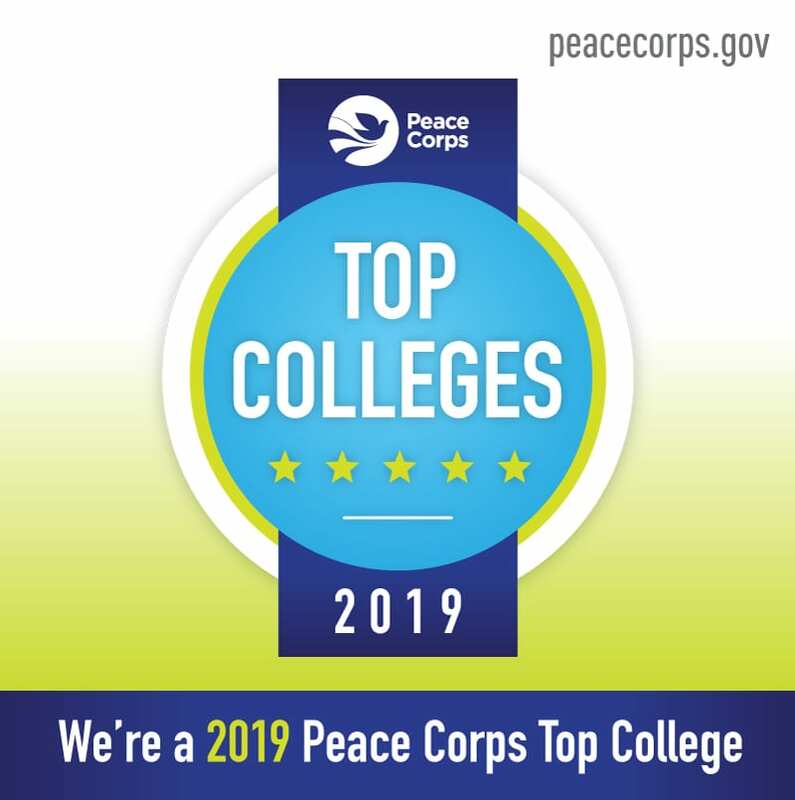 Eckerd College ranks #9 for Peace Corps Top Colleges. Service has always been a piece of the College mission. Since 1964, more than 165 Eckerd College graduates have served in the Peace Corps around the globe. Two members of the first graduating class left Florida to serve the Peace Corps in Costa Rica and Guatemala. Student demand for opportunities to serve was so high the College began giving the Peace Corps Placement Test on campus in November of 1964. Recruiters commenced regular visits to Eckerd College during the Fall Semester in 1965. Eckerd students also jumped at the opportunity to serve when the Peace Corps designed an 8- to 12-week International Internship program in 1987. Each school in the nation was allowed to nominate one student, and 20 students total would be selected for positions around the world. The College’s first Peace Corps intern, Rachel Wright ’89, was dispatched to Mali. There were 12 Eckerd alumni in the field simultaneously in 2017–2018. 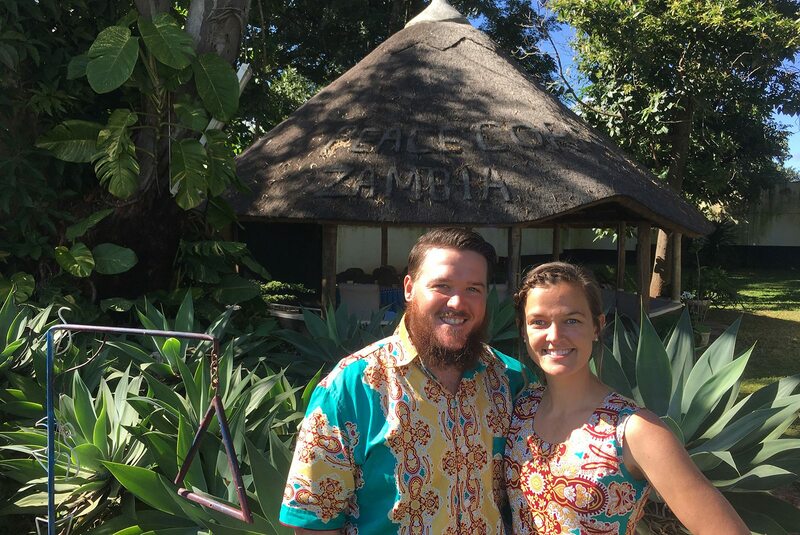 Robert Little II ’11, a Marine Science and Environmental Studies graduate, and Stephanie Burkhardt ’11, a Marine Science graduate, are serving (as a couple) in Zambia, Africa, as Rural Aquaculture Promotion Volunteers and also working in other sectors through secondary projects and committees. Accepted students will then work with the Eckerd Peace Corps Prep program advisors and their mentor to select approved courses, participate in service activities relates to their sector, and document on- and off-campus leadership and professional development opportunities to complete the program. Eckerd Peace Corps Prep students who complete all of the program requirements will receive a certificate of completion from Peace Corps after their graduation from Eckerd College and a notation on their Eckerd Collge transcript. Our Peace Corps Prep program is recommended for rising sophomores and juniors because of the strategic and program planning required; program application occurs annually in the spring semester. Peace Corps recruiters visit the Eckerd College campus during our annual Reflect, Serve, and Learn Fair. Questions? 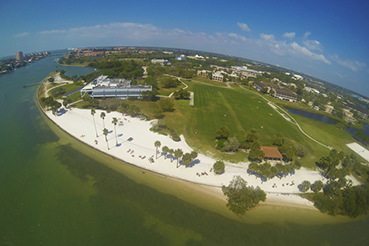 Contact our program coordinator at epcprep@eckerd.edu.